The Sudanese Army has announced that Sudan is now in a state of emergency status for three months and that a "transitional military council" would be formed to rule the country for a two-year period after that. Sudanese Defense Minister Awad Mohammed Ibn Ouf made the announcement on state TV in Khartoum on Thursday. As we reported earlier in the day the country's 75-year-old president Omar al-Bashir was arrested by the Sudanese Army after a lighting fast military coup d'état, which involved very little gunfire or violence. The military now has Sudan's former strongman, who ruled for three decades since 1989 after himself coming to power in a coup, under house arrest and "heavy guard" in the Sudanese capital of Khartoum. 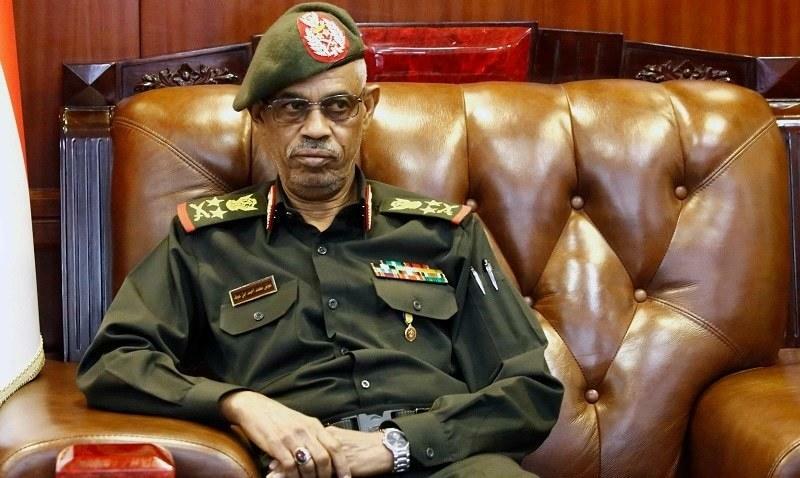 It's widely believed, though unconfirmed, that the country's Defense Minister Brigadier General Awad Mohamed Ahmed Ibn Auf, who was appointed as Sudan's first vice president last February and acting Defense minister, was the one ultimately behind Bashir's removal. After months of protests, #Sudan's military have arrested long-term leader Omar #AlBashir. The Sudanese Defense Minister also confirmed that al-Bashir was in a "safe location" and that the state of emergency would include a one-month curfew, the closure of airspace, ports and crossings in Sudan, and the dissolving of the presidency and cabinet, according to a translation of the remarks by Middle East news source Al-Masdar. It was further noted the Army will oversee a "transition period" which "will end with federal elections." However, the possibility for continued violence remains high in the historically tumultuous northeast African nation, given the coup follows months of protests which saw dozens of demonstrators killed. Though there's current festivities on the streets of Khartoum celebrating al-Bashir’s resignation and arrest, time will tell if the Army keeps order and more crucially if it will be true to its word regarding transition to civilian rule.